The importance of maintaining your Toyota vehicle regularly cannot be emphasized enough. The major issues that come as a result of neglecting your car, truck, or SUV include costly repairs and unexpected breakdowns. Vehicle maintenance does not stop at simple oil changes; it also involves the monitoring of all components inside and outside the vehicle for usual wear and tear. It’s always the tiniest thing that can cause the most damage, and the simple act of maintaining your vehicle can help detect these small problems far enough in advance to avoid any major issues. 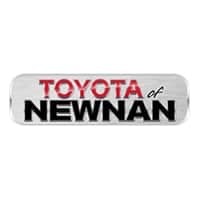 At Toyota of Newnan, we like being honest with our customers, and the truth behind vehicle maintenance is that it’s the most important thing you can do to keep your Toyota in shape, whether it’s the always reliable Toyota Highlander or the tough-rated Toyota Tacoma. All cars, trucks, and SUVs require regular vehicle maintenance. Components that often endure the wear-and-tear process include tires, brakes, and the many moving parts inside your engine. Our Toyota service center near Atlanta, GA employs the talented technicians who can spot and troubleshoot the entirety of your car. With this type of knowledge, you now have zero excuse to avoid maintaining your vehicle. 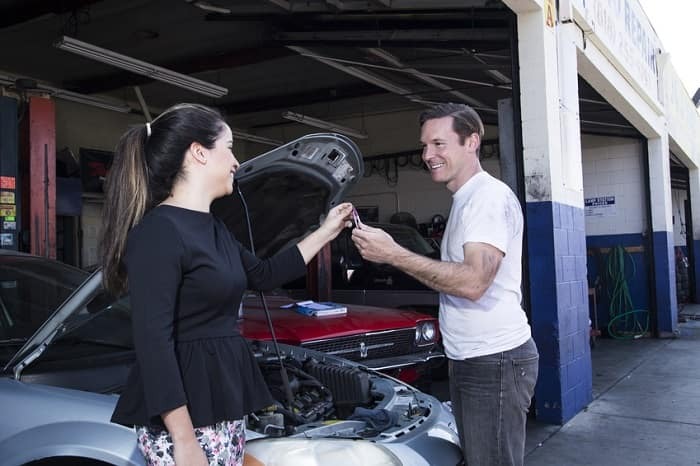 Add in the fact that we have flexible hours, and quick and convenient turnaround, the choice then becomes easy – maintain your vehicle regularly. Brakes: Good brakes means more safety for you and your passengers. Brakes are often the most prone to typical wear due to everyday usage and varying circumstances, such as stop-and-go traffic and sudden stops. Tires: Fuel economy and the safety of you and your passengers are directly related to how good the tread depth of your tires is. Accelerate faster and stop stronger with better tires. It’s also important to ensure the correct amount of air pressure in each rubber. Fluids: Transmission fluid, brake fluid, antifreeze, and motor oil suffer depletion over time. Replacing and topping off your fluids will keep your car in great shape. Lights: Replace lights when they burn out, ensuring you’ll always be able to see and be seen on the road. This also includes your interior lighting. If you’re looking for the car dealerships in Newnan, GA that offers the best vehicles and best service to help maintain your ride, look no further than our dealership located at 2 Herring Road. We have an excellent staff who are all ready to help you with your automotive needs. We hope to see you soon!